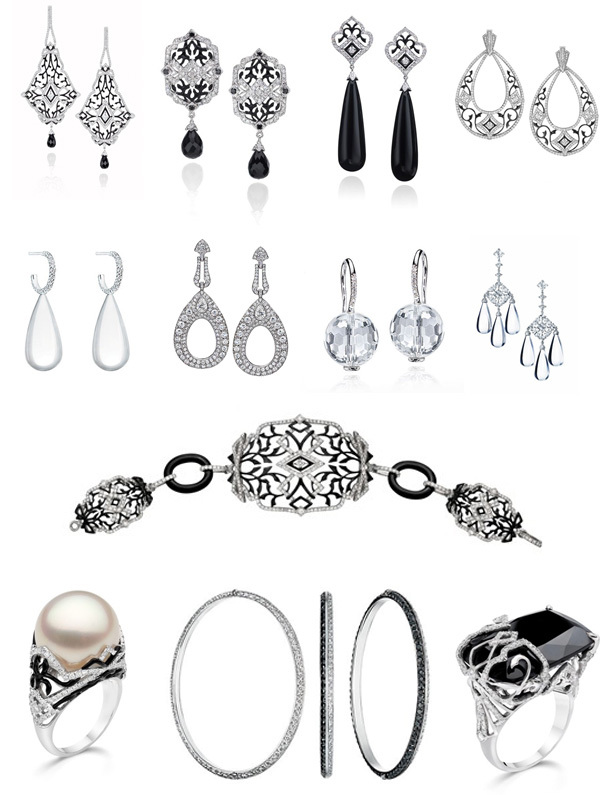 Accessories are like icing on the cake and we sure love icing here at WedCandy! The expected (and loved) accessories include veils, necklaces and earrings. 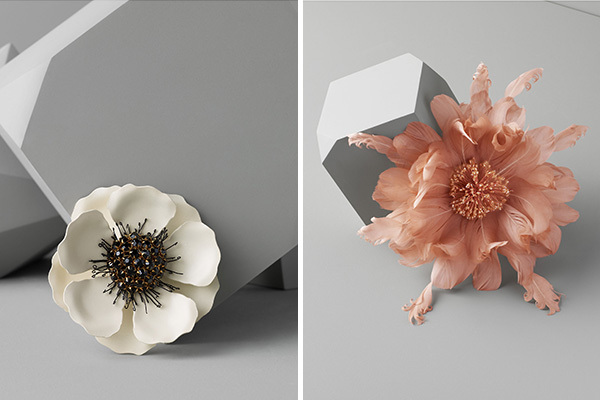 Why not add a more unexpected accessory to your wedding attire? As always, BHLDN does not disappoint! Here are our favorite bracelets and pins from their collection. 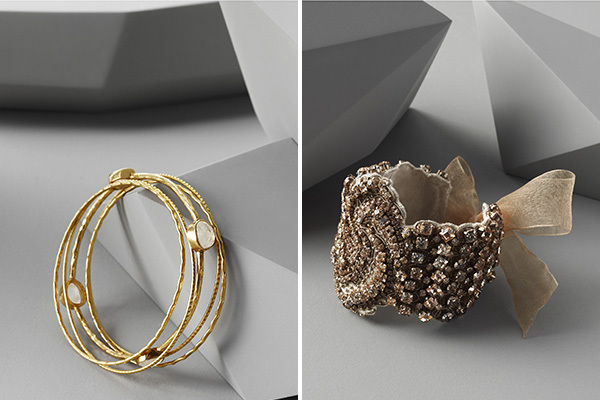 Statement piece or understated elegance – these bracelets will add a touch of glamour to your look. These pins would look amazing on a wedding sash belted at the waist.